Communication Between the Right and Left Hemispheres is more Important than the Strength of the Sides! Yes You Can Reinvent the Wheel, Sort of! 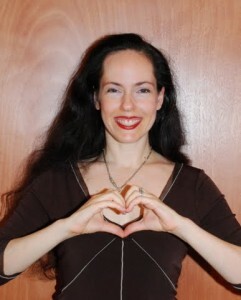 and…Let’s HeartMark Heart Hand for a good cause! The Bigger You Dream, The Bigger You Allow Others To Dream!